Flick your player around to get the highest score in this game (beta). Is there a better alternative to Flickit? Is Flickit really the best app in Arcade category? 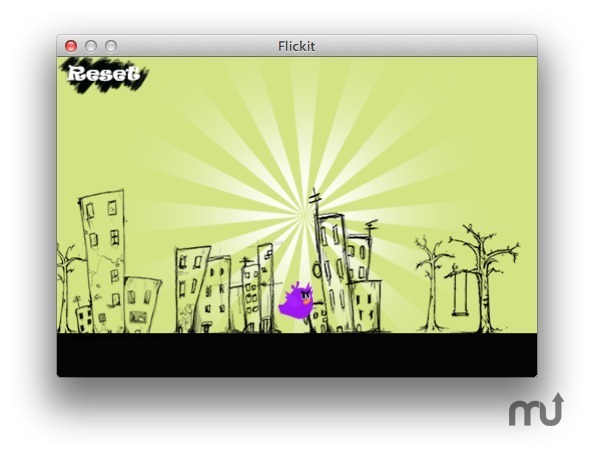 Will Flickit work good on macOS 10.13.4? 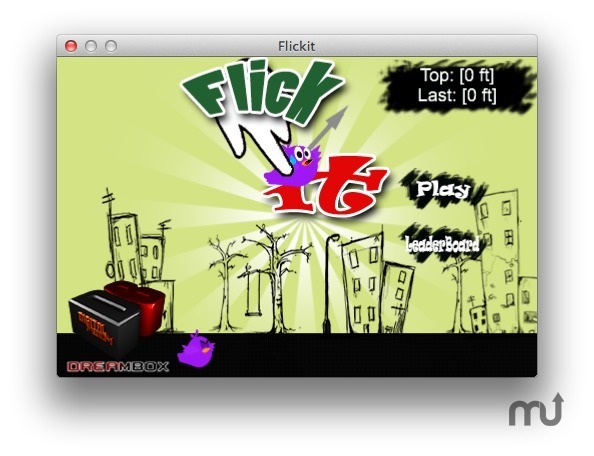 Flickit is a fun arcade-style game where you try to gain the highest score possible. Simply flick the player and watch as it collides with different objects, some of which will propel your player further or stop it completely. Flickit needs a review. Be the first to review this app and get the discussion started! Flickit needs a rating. Be the first to rate this app and get the discussion started!